Organisational restructuring creates uncertainty and anxiety amongst staff. No matter how well management leads the transformation process, individuals will feel the discomfort of change. Employees often fear the unknown specifically with having to interact with different people and the new team dynamic that the conversion will create. 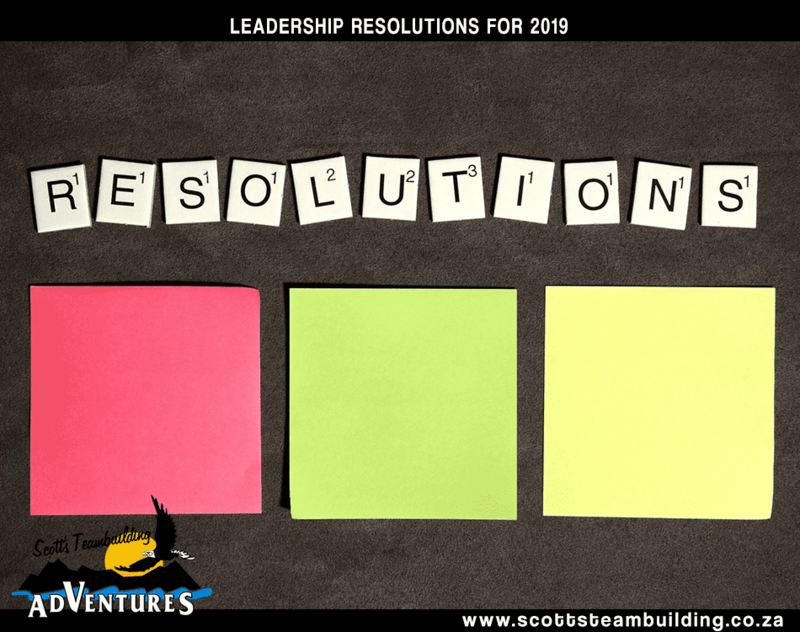 The restructuring process may become less daunting if employees were to gain a better understanding of their own, and other’s personalities, and how the individuals in the team are likely to react to one another. Research confirms that teams taught to compliment the strengths of their co-workers are able to achieve optimal performance. Result – a dramatic boost to the bottom line. Personality profiling provides great insight into one’s behavioural preferences and how each person within a defined team are likely to engage. The online questionnaire takes 15 minutes to complete with each person receiving a confidential report of their personal personality preference and their likely behaviour within a team. The information from the profiles could be used to effectively structure teams and ensure that people’s strengths and weaknesses are strategically managed within the team. The reports are supported by an experienced organizational development consultant who will facilitate a group session to ensure that the team obtains maximum benefit from the process. Once we have a sound understanding of the company criteria, we build conceptual exercises and work simulations that will assist the team in becoming an effective operational unit. 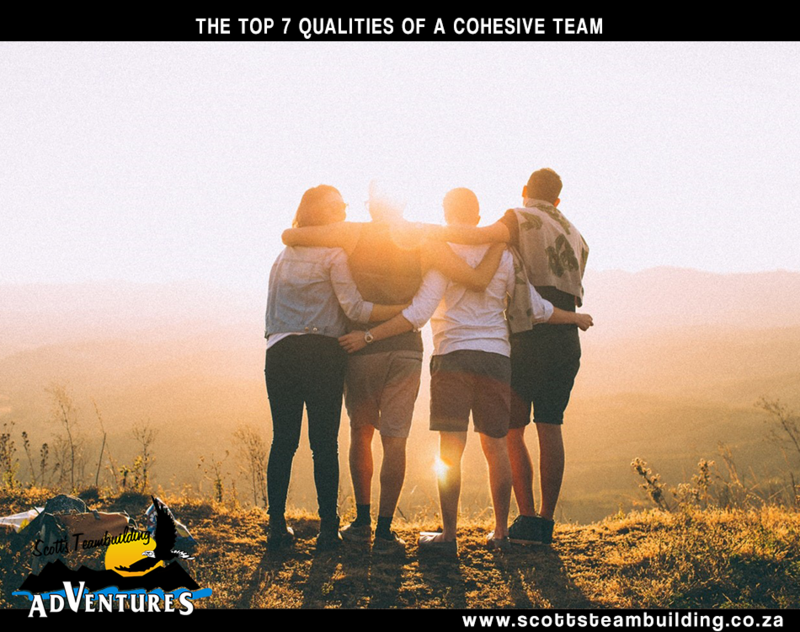 Each work simulation is measured against the criteria and at the end of this process we have a team that has a greater understanding and appreciation of each other – a cohesive unit, one that is going to make it work. 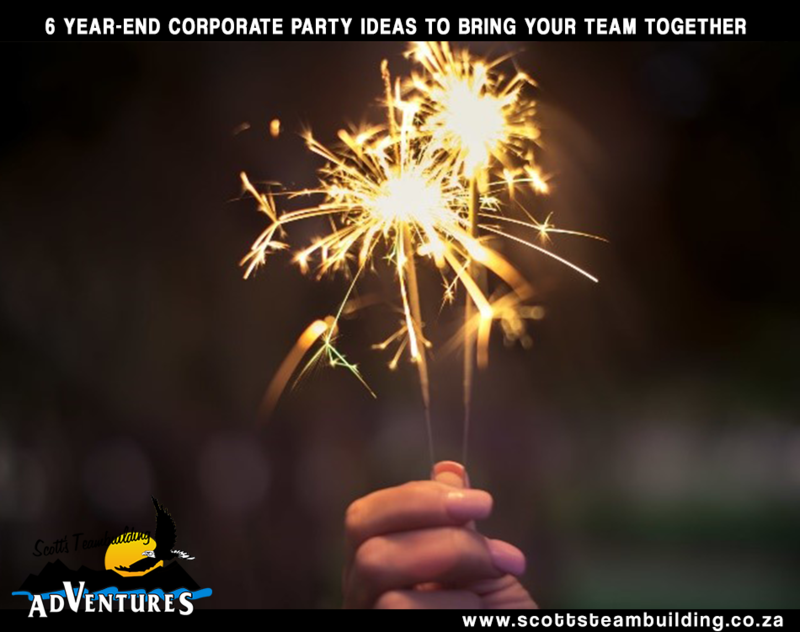 To set up an amazing team-building adventure, contact us here.